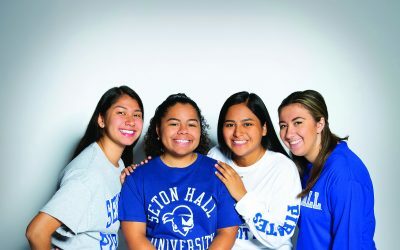 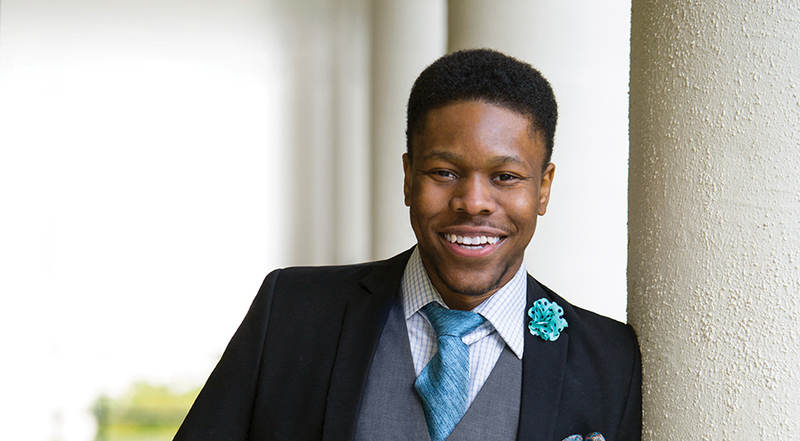 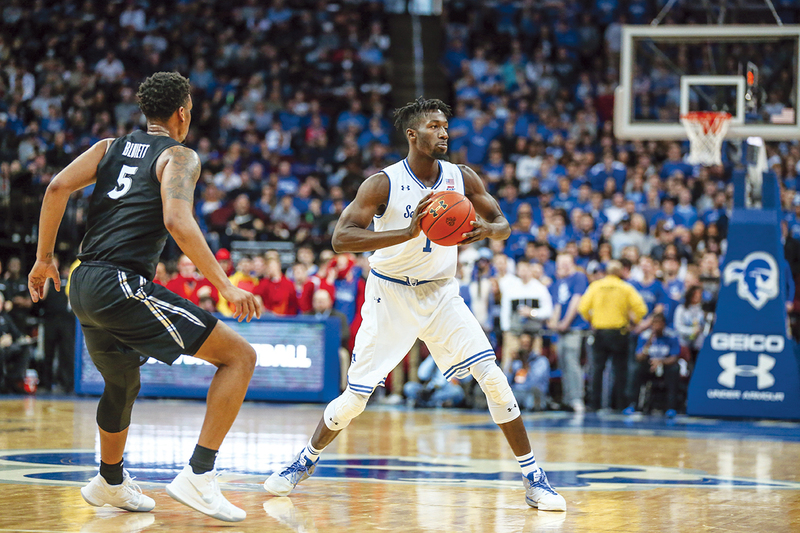 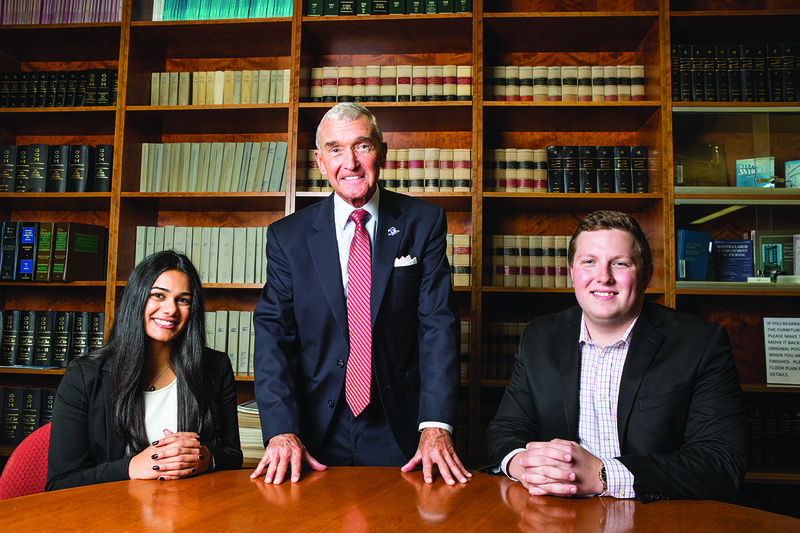 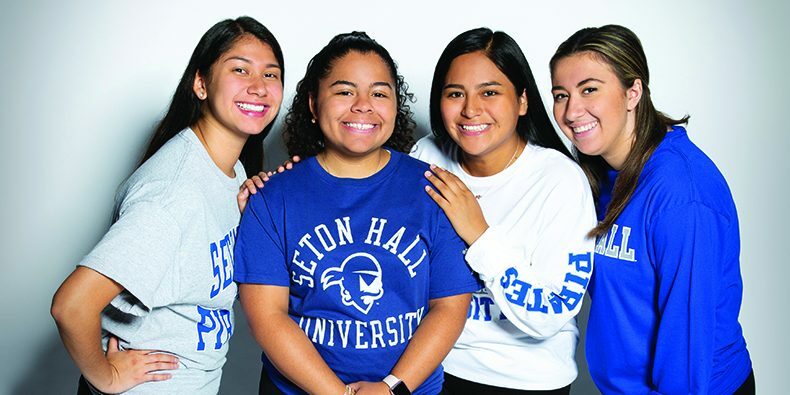 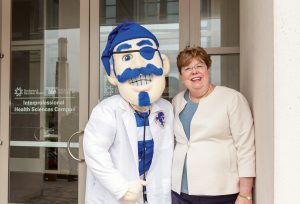 A new program at Seton Hall provides critical resources — and support — to incoming freshmen who are the first in their families to attend college. 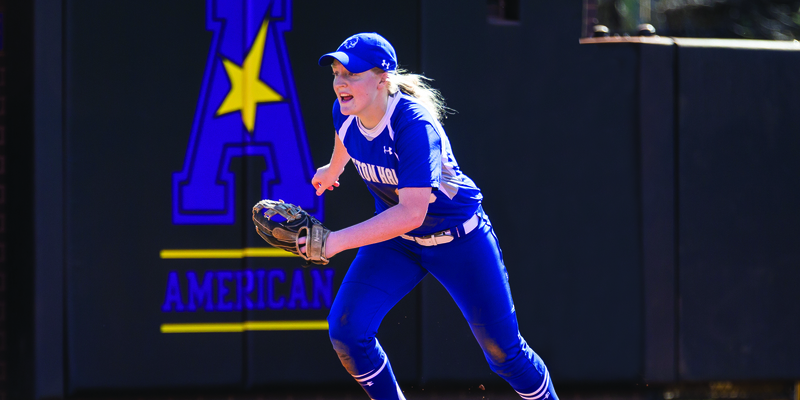 For anyone seeking the ideal student-athlete — someone who excels in sports, the classroom and the community —it’s difficult to find a better example than Katie Landes ’17. 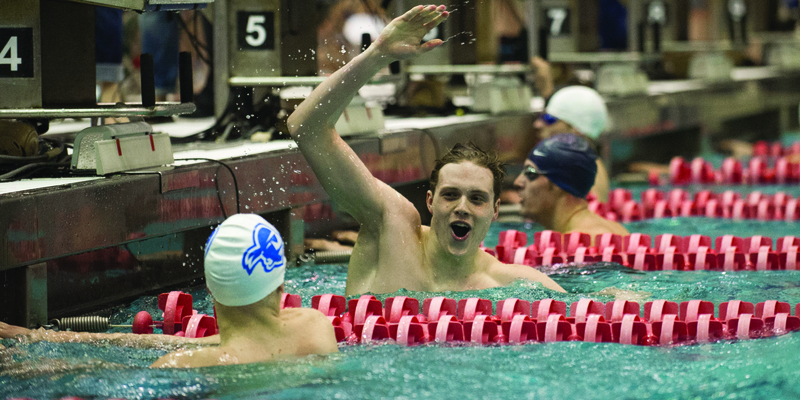 Elite swimmers often display their skills at a young age, but Noah Yanchulis took a different lane on his way to stardom at Seton Hall.